Annapolis Rock Hiker Campground and Trail — Located in South Mountain State Park, this 1-mile backcountry loop trail offers a variety of recreational opportunities, including hiking, camping, and rock climbing. This camping area used to be known as the worst campground along the Appalachian Trail, but due to efforts of several groups, including the Department of Natural Resources, Potomac Appalachian Trail Club, Appalachian Trail Conference, and Virginia Tech; this area has been rejuvenated. 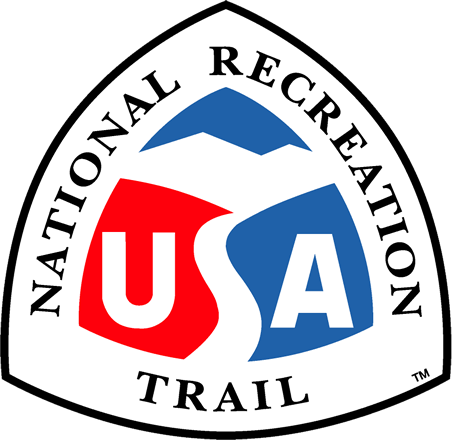 The trail is a fine example of what can be accomplished through a diverse partnership. Prior to this project the Annapolis Rock Camping Area was worst backcountry camping area along the entire Applachian Trail. The extremely heavy use of this area and ease of accesibility resulted in serve compaction and destruction of flora and fauna. Due to the cooperation of several groups (including Potomac Applachian Trail Club, Appliachian Trail Conference, DNR, and Va. Tech) this area has under gone a remarkable transformation. 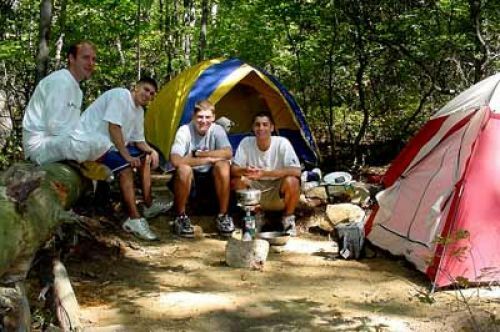 We closed off heavy areas to foot traffic, we prohibited camp fires, and we installed state of the art composting toilets and established camp sites in areas that were more suitable. The area has shown a regeneration of vegetation. The visitors have indicated positive feedback. The composting toilets have been a great success and an unexpected benefit, campers are leaving clean camp sites.